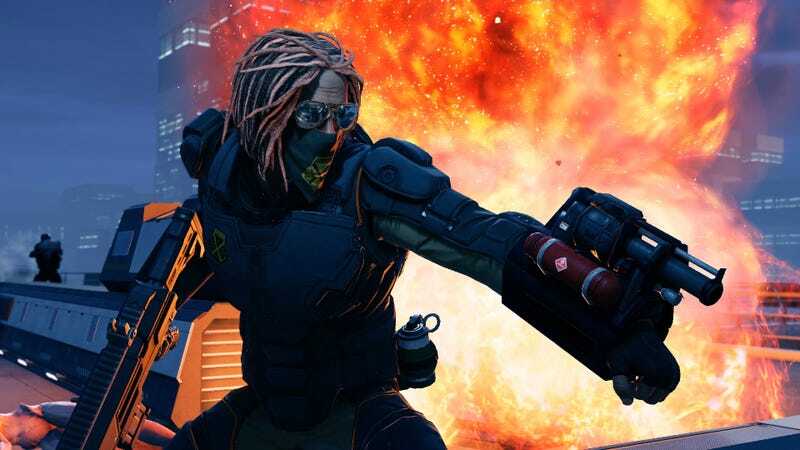 Long War was one of the first XCOM reboot’s most popular and beloved mods, so much so that XCOM 2 ended up liberally cribbing notes from its playbook. Now there’s a Long War for XCOM 2, and it’s a doozy. The goal of the mod is to make players feel like they’re waging a real fictional guerrilla war against aliens. Long War 2 plays up the infiltrator angle. Your max squad size is ten (versus vanilla XCOM 2's six), but smaller squads infiltrate areas more quickly, and an effective infiltration means weaker enemies once you’re on the ground. It’s a cool dynamic that means big squads of scrubs and small squads of commando killing machines are both viable, depending on the situation. There are also new mission types like prison breaks, and many other options besides. It’s a bigger and slower take on XCOM 2, but it’s also arguably a smarter, more varied one. Basically, if you’ve been looking for a reason to fry more aliens (and also your brain) after you took a break to fry other things, I can’t think of a better single reason than this mod. Now get out there and give those hollow-eyed motherfuckers hell. Long hell.